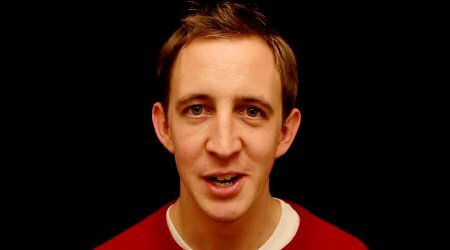 Nathan Filer is not just an author: he’s a mental health nurse, film maker and performance poet whose work has been widely broadcast across UK television and radio. His first novel, The Shock of the Fall is an extraordinary portrait of one man’s descent into mental illness, in a compelling and convincing style. Acquired in a hotly contested 11-way auction, it is already receiving rave reviews from the likes of SJ Watson – author of Before I Go to Sleep – describing it as “a stunning novel. Ambitious and exquisitely realised, it’s by turns shocking, harrowing and heartrending. The writing is so accomplished it’s hard to believe it’s a debut – it’s clearly the work of a major new talent”. This is an exciting opportunity to meet a new author who is certainly one to watch.